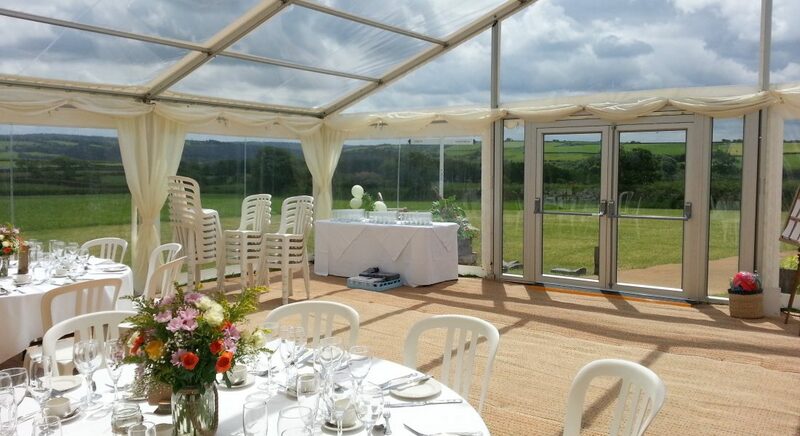 Lee House Marquees, based near Barnstaple, North Devon, offer a complete marquee hire service through out Devon and the South West. We offer a friendly personal service for weddings, parties, shows and corporate events. 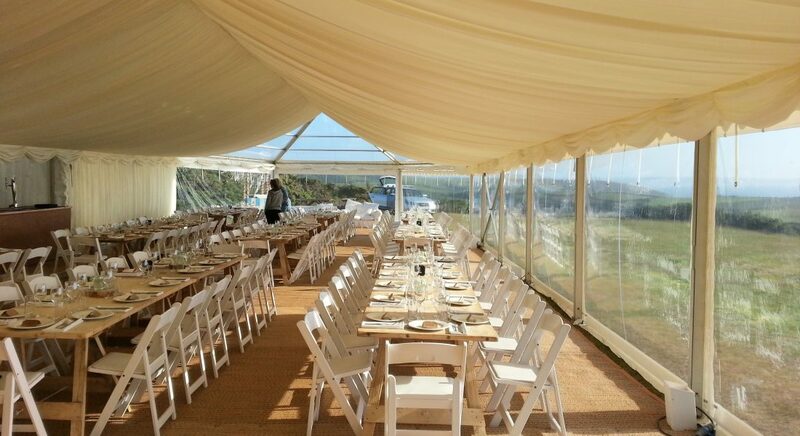 It is our priority to provide a quality service tailored to the individual requirements of your event.